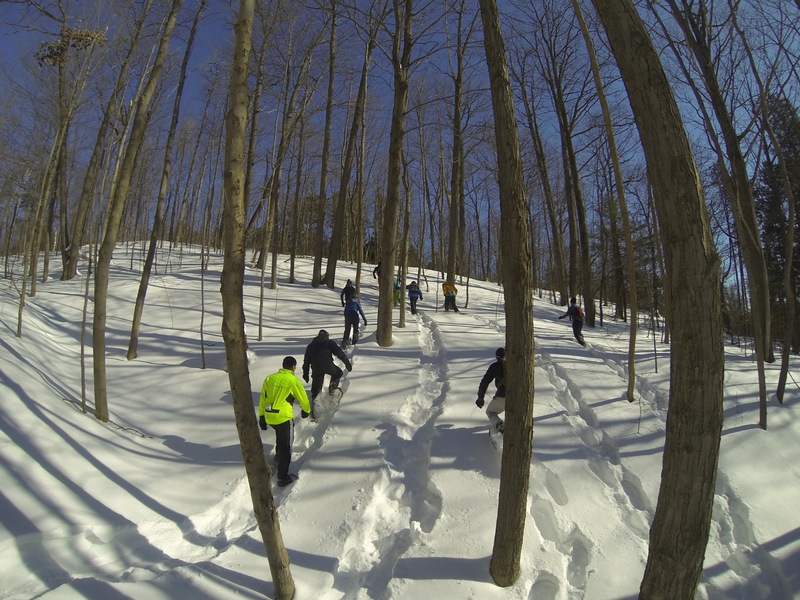 Great Snowshoe! Thanks For Coming Out! 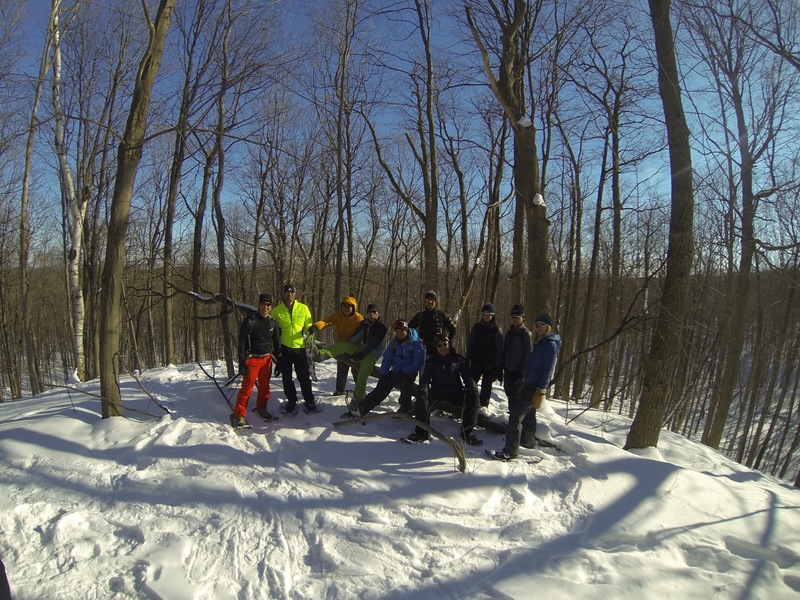 Just a quick post to thank everyone for coming out for our group Snowshoe last weekend! 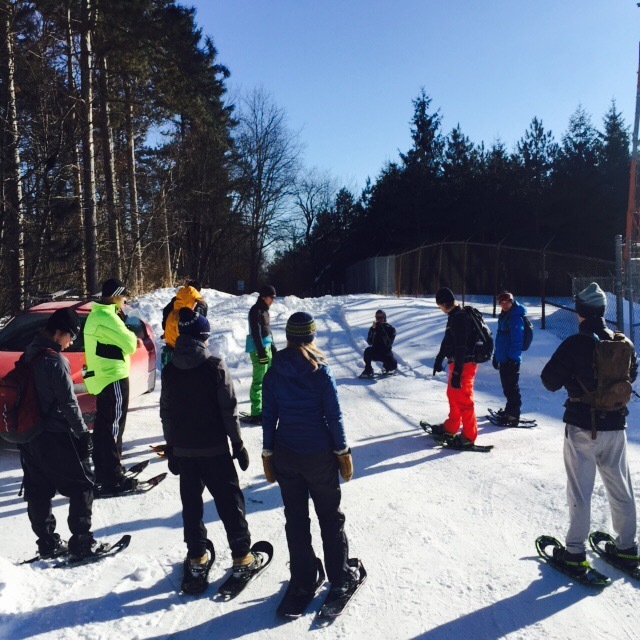 It was a beautiful morning and the snow conditions were perfect – making for some great pictures! Check them out below! 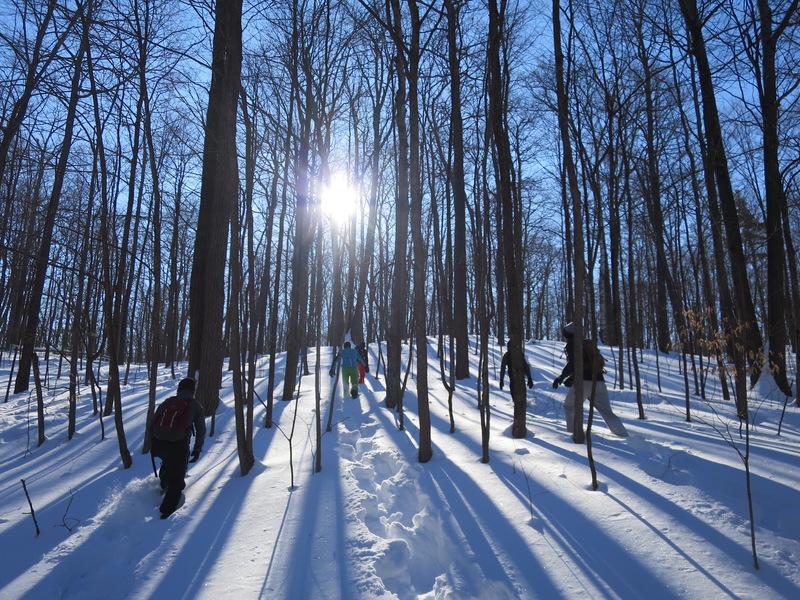 There are plenty of off-trail snowshoe tracks in Durham Forest right now, making navigating perfect! Be sure to get out there before the season ends! Lastly, Uxbridge IceBreaker details coming Soon! Stay tuned or check out SuperFly Racing for more info! No shortage of hills to spint in Durham Forest!